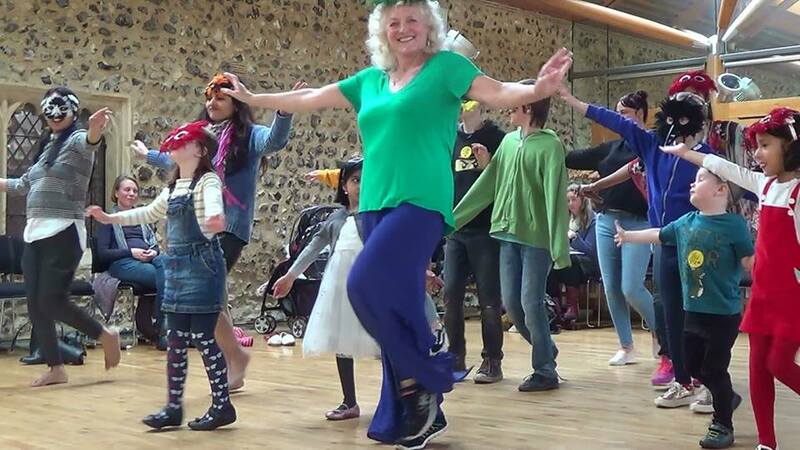 Multicultural Dance in Schools - East Anglia, Norfolk, Suffolk. Whilst I am based in beautiful Norwich Norfolk, I am always happy to travel throughout UK. Samba Carnival & Native American dance workshops at Morley & Tacolneston Primary Schools Norfolk ‘Thank you so much for your input. The children really loved it and came out buzzing. The high pace of your input meant they acheived a lot in a short space of time and were really proud of their work. The younger children loved the story telling aspect of the dance as well. I hope we can work together in the future. Great time at Mile Cross Primary School Norwich teaching Australian Aboriginal dance, music and traditions. They created some amazing choreographies and shared them, in the last 10 minutes of the workshop. Such a joy to be a dance teacher to so many children ! 2018 Whitton School Ipswich Suffolk teaching dances from African continent with focus on Gambia, Hall School Norwich Ancient Greek Dance, St Edmunds RC School Bungay Suffolk Chinese Dragon dances, St Benets School Beccles Suffolk, Chinese Dragon Dances, Swanton Abbots Primary School Chinese Dragon dances & Dances of Africa, Angel Road Junior School Norwich dances of Anglo Saxons and Vikings, Colman Junior School Norwich Ancient Egyptian dance workshops. 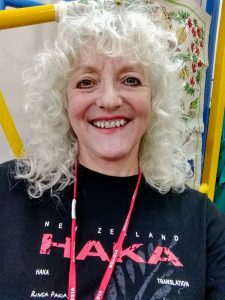 ‘ The children had a fabulous time with you, they absolutely loved it. 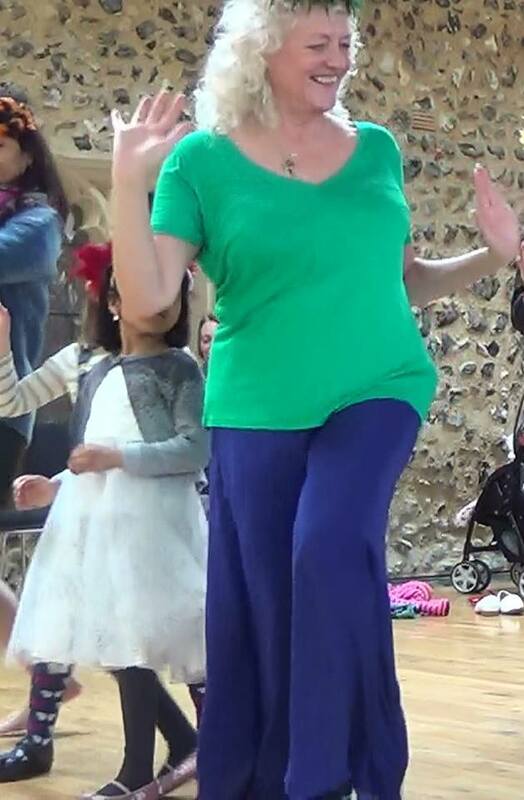 You did an amazing job – thank you ‘ Brazilian Carnival Samba Carolyn Baker Elmwood Primary School Essex. Feb 2018 ‘the children were excited, engaged, & inspired by the dynamic content & delivery’ Swanton Abbott Primary School, Norfolk. Chinese Dragon dances & dances of African continent. The three days you spent with us for our Australia Week were very memorable. The children loved it and they were so enthusiastic during your sessions. 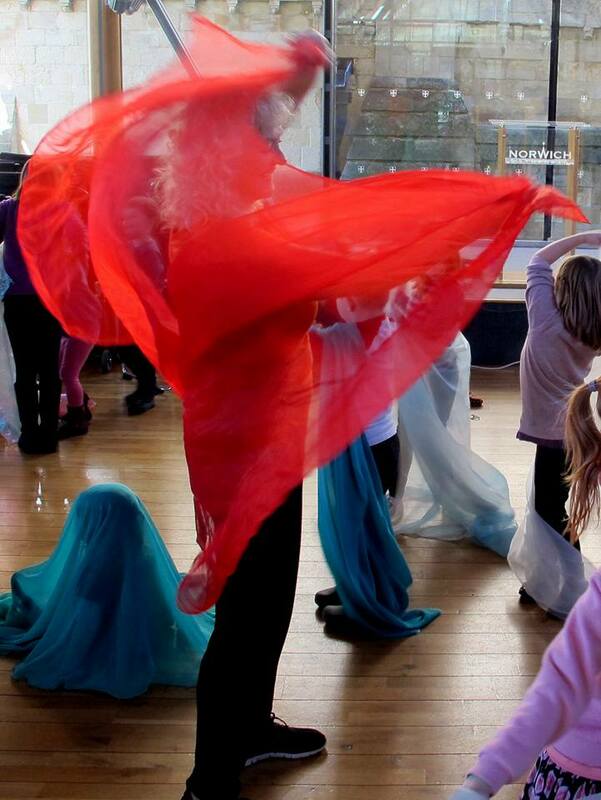 Your creativity and love for dance shines through and inspires all children to have a go and most importantly have fun! Thank you again. a massive thank you for running such great sessions last week at the Multicultural Day. The students got so much out of each of the workshops and are still talking about the day now! 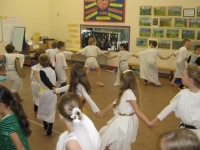 Forres School Hoddesdon Herts super sessions teaching dances of Mayans, Aztec and present day Mexico. Burnham Market dances of Spain great work ! Avenue Junior School Chinese Dragon Dances. 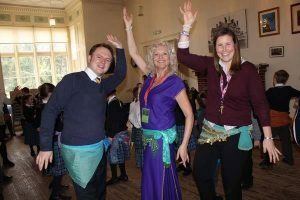 Great Day at Ormesby Junior School teaching Ancient Egyptian dance & Music workshops. 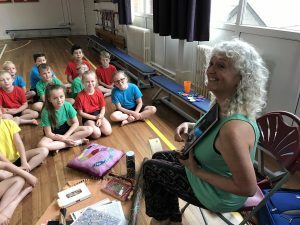 Lorraine Theobald, our instructor for the morning, arrived with an absolute passion for her subject and this engaged the children straight away. She has spent 26 years working with children through the medium of dance and music, allowing them to immerse themselves in the culture of many different countries around the world. 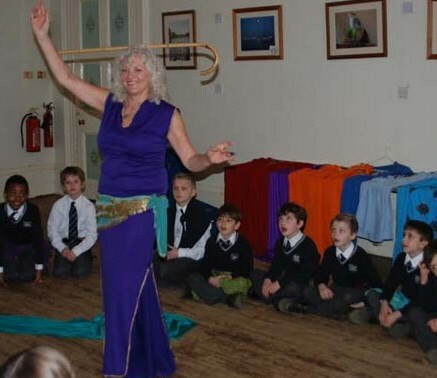 Lorraine talked the children through the history of Egyptian dance and the Gods who were known for their love of it. In addition, she spoke about the instruments, what they were made from and also their names. We even spoke a little Arabic to each other! Year 3 were amazing and some hidden dance talents were certainly revealed. We learnt ten different dance moves from traditional Egyptian dance and then performed a group dance, complete with clothing and music typical at that time.Lorraine’s company, Multicultural Dance was winner of the prestigious Dr Frank Bates Dance & Musical Theatre Award as part of the 2016 Norfolk Arts Awards. She commented very positively on the children’s behavior and engagement. 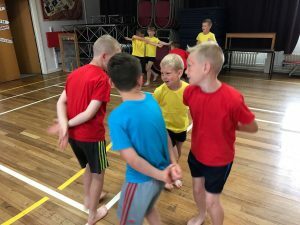 Mrs Sarah Howe, Miss Jemma Holmes and Mr Adam Sayer were extremely proud of the way in which the children embraced this wonderful opportunity and were thoroughly impressed with the dancing that they saw. The morning was educational as well as great fun. Southwood Primary School Dagenham Amazon Rainforest workshop Great work ! 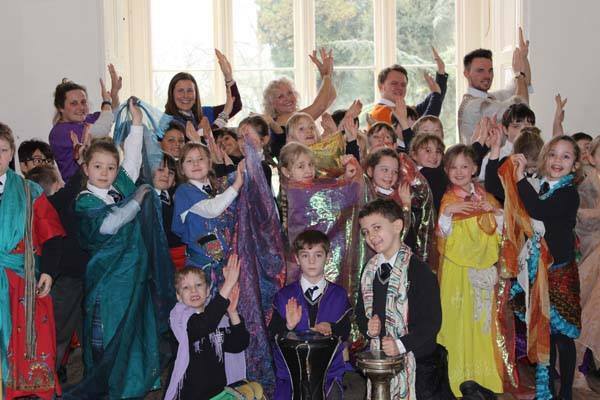 St Francis of Assisi School Norwich Indian dance Reflections, year 3 amazing ! 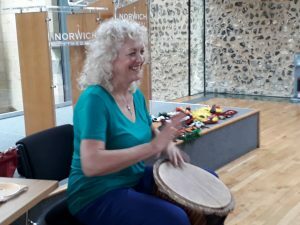 Many thanks for your wonderful workshops – again! The children really enjoyed the session, ‘that was soooo much fun’, they said as we headed back to the classroom. 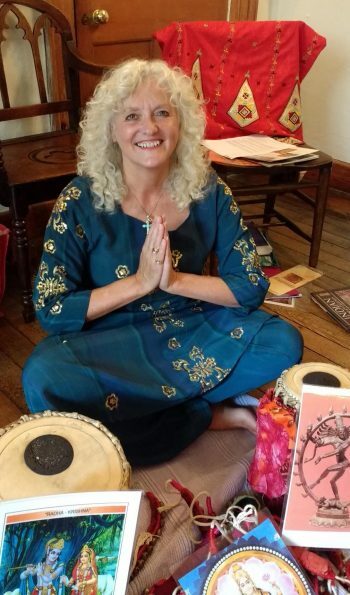 They really embraced the spiritual side of the nature of Indian Dancing, and your visual story telling really helped them understand this side of things. We were really pleased with the way the children became so engaged in the spirit of what you were communicating – this showed in the improvisation part of the dance workshop. 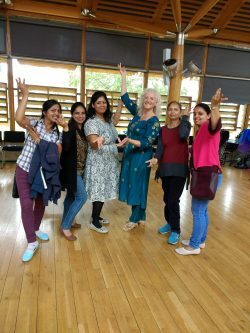 We are going to be able to build on the foundation that you set up in our dance unit this half-term and look forward to performing our finished dances to family and friends in our ‘Indian Experience’ day at the end of term. managed to fit so much in! 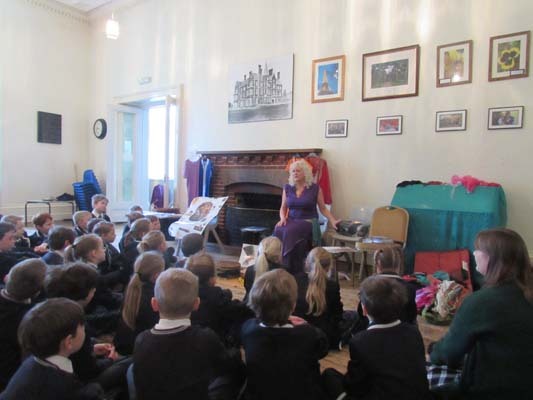 Children were all so engaged and inspired! As a one woman show you did an amazing job! Thank you and hopefully we would love to have you again in the future. African Continent : – Africa : South Africa : Senegal : Gambia: Rwanda: Ghana : Kenya: Malawi :Tanzania : Ethiopia: Morocco : Uganda : Madagascar including Benin (West Africa) c. AD900-1300: plus North Africa Ancient Egypt & current Traditional Folk Dance Includes authentic costumes & instruments scarves and sticks for the bedouin dance: Ancient Mesopotamia : Sumerians Europe – Traditional British: Ancient Celts – Ireland – France- Poland – Greece Ancient and modern -Turkey- Spain – Italy- Ancient Romans – Armenia Asia – Indian Dance – Bollywood and Classical +Indus Valley: Musical Instruments + costumes Tibet – Learn the sacred Buddhist dances : China :Chinese Dragon dances : With Beautiful authentic Chinese Dragon plus instruments and face paints Japan: Japanese exquisite mime fan dance North & South America : Native American Indian : Aztec Dance – Inca – Mayan – Mexico- Peru – Chile – Brazilian Carnival Samba – Argentina – Amazon rainforest : Tahiti: Caribbean Islands: Reggae, Soca, Calypso or back in time to discover the Afro-Caribbean folk traditions of Haiti, St Lucia, Jamaica Australasia Australia : Australian Aboriginal dance: New Zealand : Maori Haka : Papua New Guinea Religious Education workshops for schools uk: please ask for details : All workshops are cross curricular suitable for KS1 – KS2 – KS3 – KS4 -KS I also offer workshops for adult Inset training days and staff well being and ladies groups such as WI. Click here for the interactive map! Recent Testimonials… or click to testimonials page Monday was fantastic – both classes had an amazing time and have been buzzing from it ever since, it was a pleasure Thanks Jo McRitchie Morley Memorial Cambs. 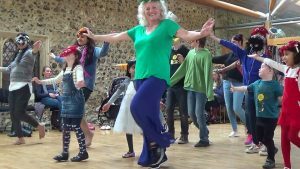 For more recent testimonials, please take a look here…Great fun and challenges for all with Norfolk’s teacher of teachers at Lorraine Theobald’s masterclass: Earthy, Lively Shaabi – Egyptian dance workshop. 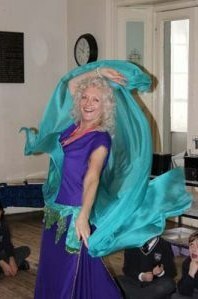 Miriam Gita Spacek Norfolk Oriental dance. Cancellation policy : In the unfortunate event of a school cancelling a firm booking within a calendar month of the said booking , and not rescheduling, full amount is payable.